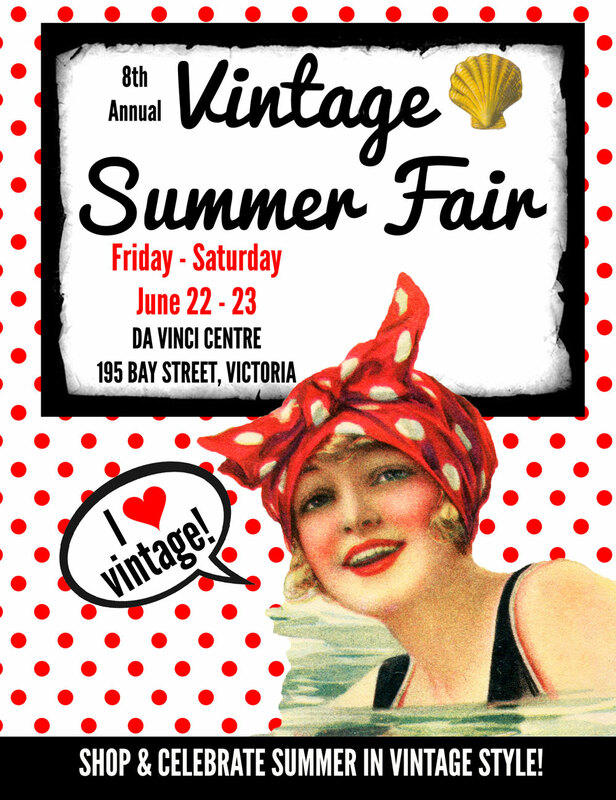 Celebrate Summer with vibrant, VINTAGE VAVOOM...and polka dots (our show theme - a classic for hundreds of years!)! Shop over 40 booths filled with glorious, vintage, retro and antique, one-of-a-kind treasures...including clothing, jewelry, collectibles, housewares, home & garden decor, treats, wedding items and more! 2 FLOORS!!! PLUS, fashion shows on both days! Live music (The Millies!) 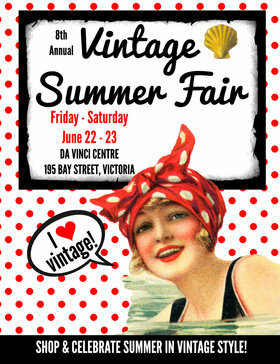 and vintage-inspired entertainment, dress up contests, vintage bingo, free gifts and oodles o' fun and merriment! Proudly supporting Women in Need Community Cooperative. This event is not to be missed!